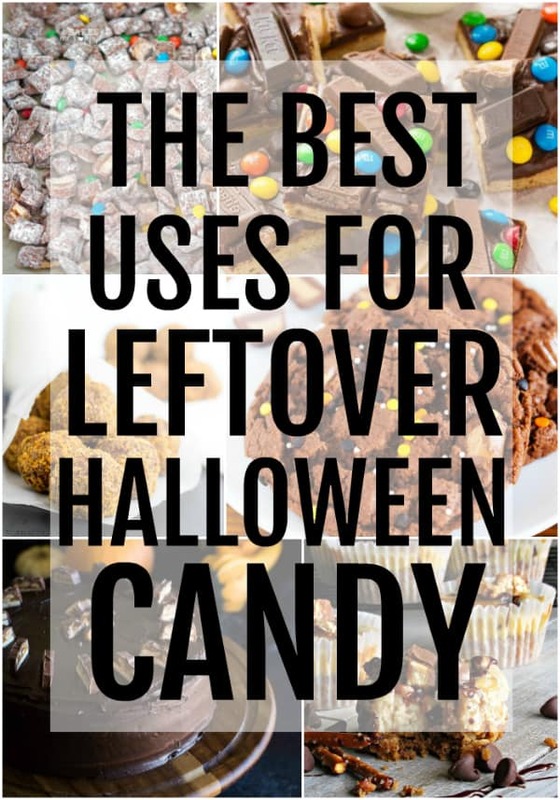 Halloween is since passed and there is tons of candy left, what is there to do with it? 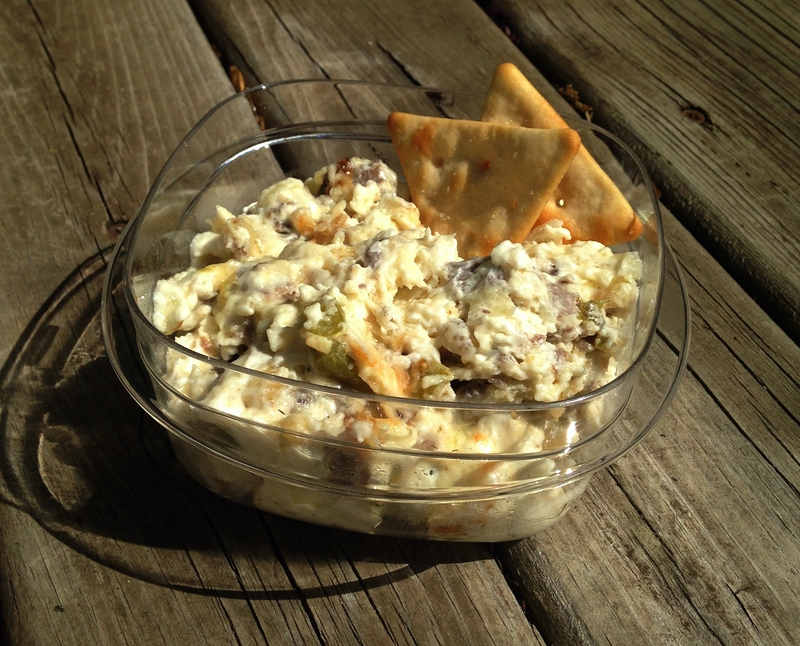 Well I have The Best Uses for Leftover Halloween Candy that you could ever find! If you’re anything like me, there is plenty of leftover Halloween candy just days…and sometimes weeks or months after Halloween has actually passed…. 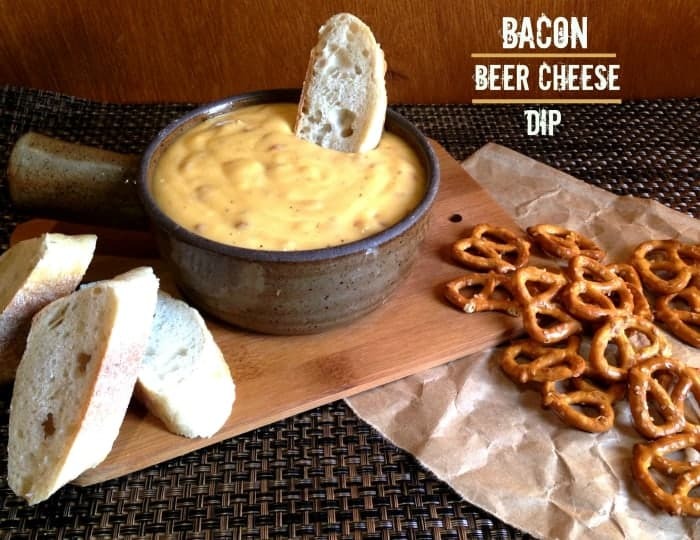 This Bacon Beer Cheese Dip is a quick and easy appetizer that you can make for football, parties or just because you want something deliciously cheesy!